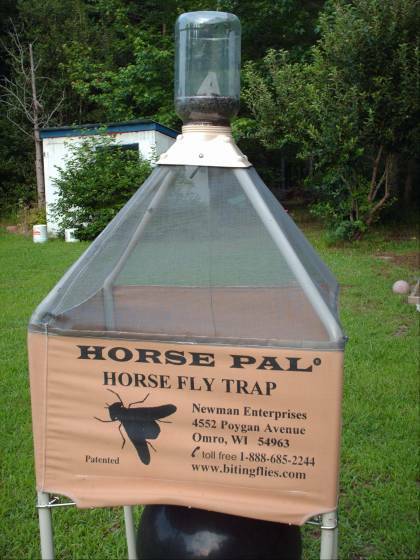 I bought my Horse Fly Trap 2 years ago. 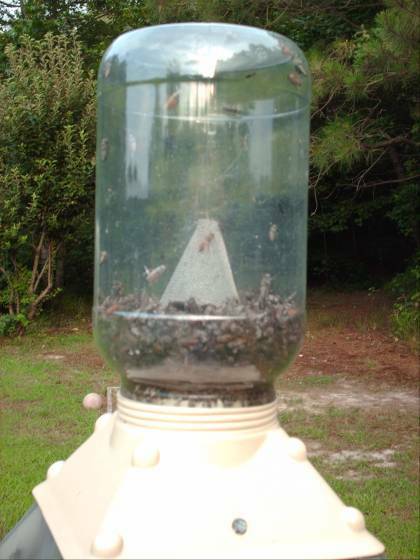 The first year it did a great job keeping my yard free from attack. 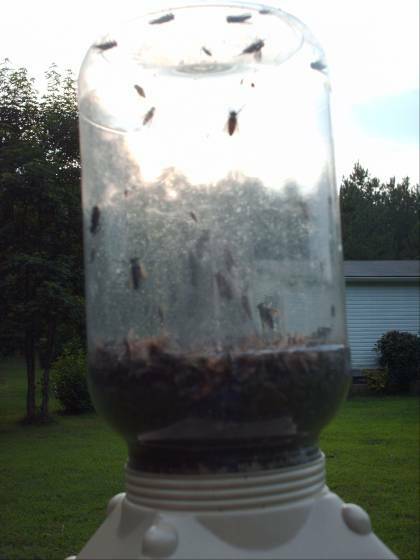 This year in the past 3 weeks you can see how well this Horse Fly Trap works from the enclosed pictures. I tell all my friends how well it works and tell them to buy one.